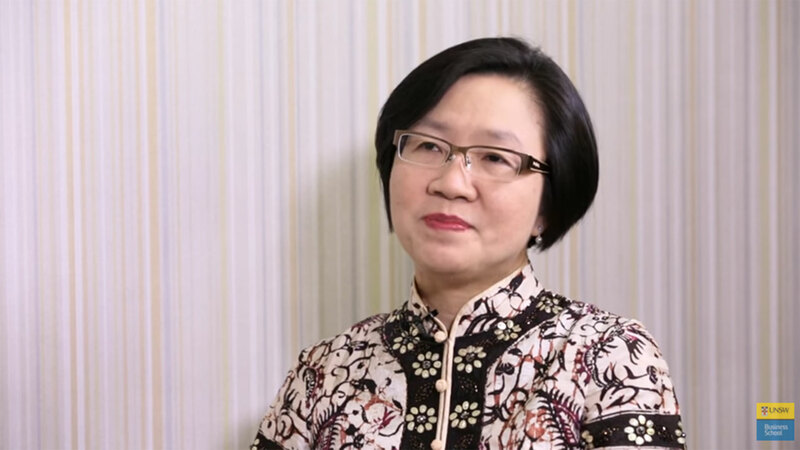 Pro Business: Perspectives from Indonesian Government and Business Leaders. BusinessThink | Indonesia brought together Indonesia's top entrepreneurial leaders to share exclusive insights into the current and future state of business in Indonesia. The landmark panel event is part of UNSW Business School’s new strategy to strengthen two-way engagement with Asia and was the first in our BusinessThink Events series. The event was hosted by UNSW alumnus, Bapak Eddy Kusnadi Sariaatmadja, at the SCTV Tower in Senayan, Jakarta, on 26 November 2015. Tim Harcourt, J.W. 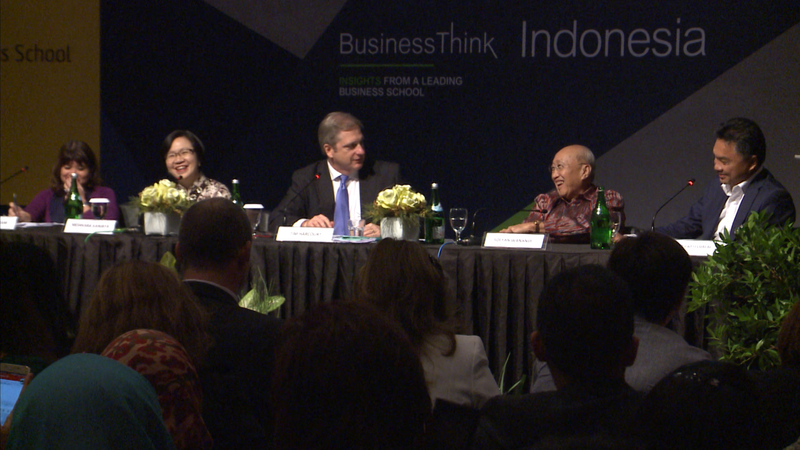 Nevile Fellow in Economics at UNSW Business School moderated the panel.